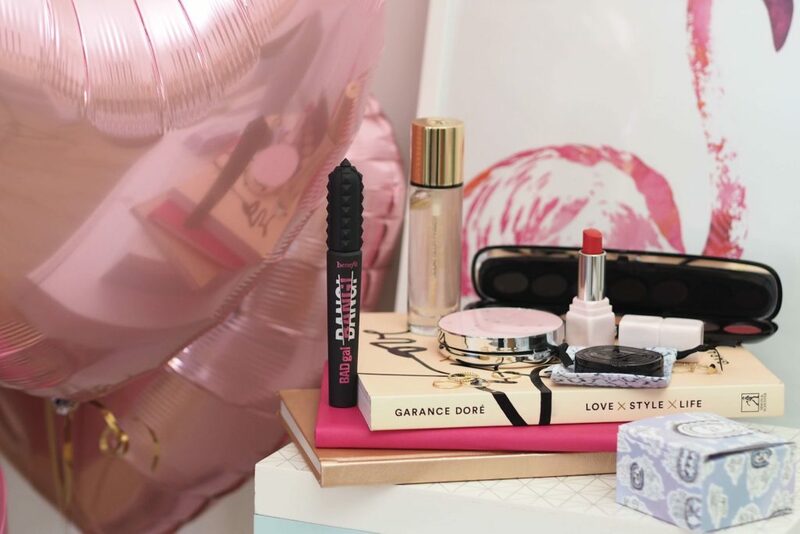 “Beauty purchases in February tend to take a romantic turn. With Valentine’s Day falling this month, what better excuse to treat yourself to a few new pampering purchases with a bit of a love-theme going on? Red roses and chocolates are all lovely, but I for one would LOVE a gorgeous fragrance or pretty highlighter as a little ‘to me, love me’ gift. Or of course you could always drop some hints to your Valentine and see if they cotton on. But if not, then treat yourself! 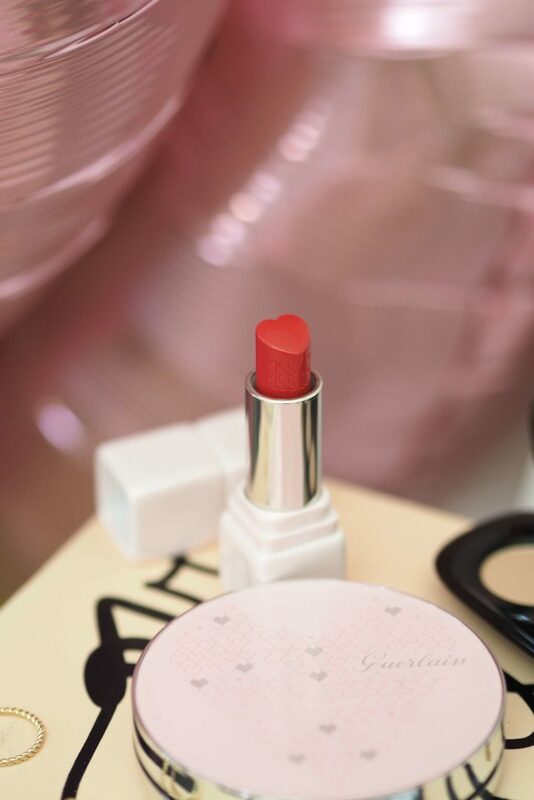 Top of my romantic beauty purchases has to be the gorgeous Guerlain Valentines collection. 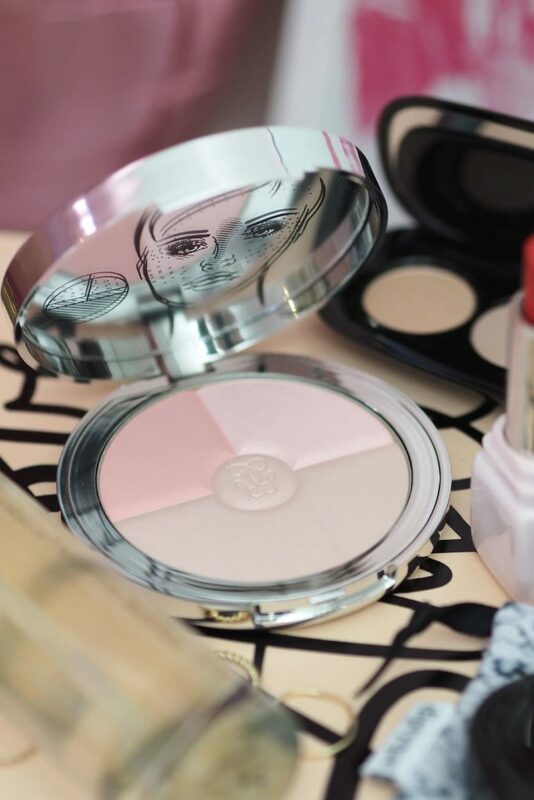 With a collectors edition Guerlain Meteorites Heart Shape Strobing, Blush & Luminizer powder and heart-shaped lipsticks (available from House of Fraser) in the most gorgeous packaging. Even if you’re not feeling the love this month – this little collection is just gorgeous and will have you going all heart-eyes emoji. Speaking of heart-eyes, there’s a new mascara on the block and it’s landed with a bang. I am a sucker for a good mascara (and a product with a lot of new-launch hype) so Benefit Bad Gal Bang mascara (available from ASOS) is top of my to-try list. The mascara promises ‘out of this world’ lashes and apparently contains space-age type ingredients. What’s the best combination for a new mascara? A new eyeshadow palette. As far as gorgeous palettes go then the Marc Jacobs Eye-Conic eyeshadow range (available from John Lewis) takes some beating. The palette themselves feel just amazing to hold and of course include a selection of stunning shades. My top pick would be Scandalous which includes a beautiful blend of warm golden shades. But there are colour combinations to suit every taste from neutrals to brights! The Scandalous palette that I love includes a range of neutrals that would be everyday wearable plus a few warmer/red toned shades if you want to dial it up for a date night or night out. 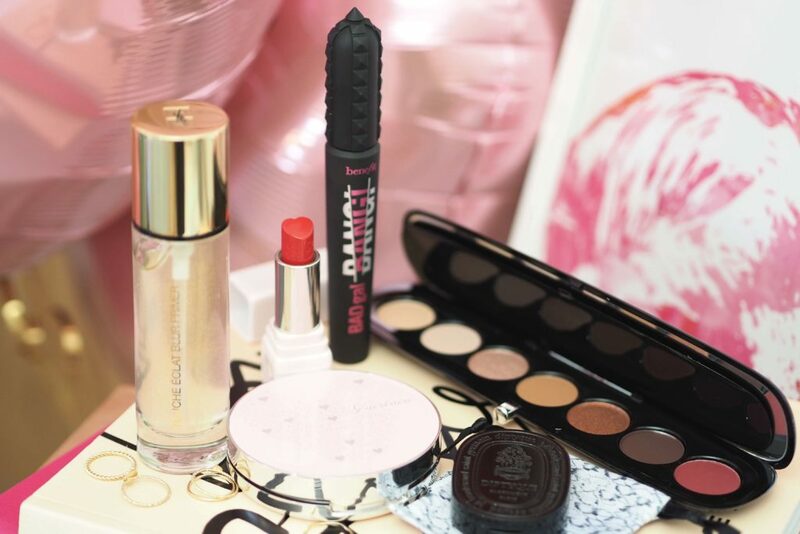 A finishing touch – or should that be starting point – for a gorgeous beauty look is a glowing base. YSL Touche Eclat Blur Primer (available from House of Fraser) is a gel textured primer that is flecked with fine gold sparkle for a golden ‘lit from within’ glow. The YSL Blur Primer promises to illuminate and give a perfected glow – maybe a little bit of a ‘candle-light’ glow with no fire-hazard necessary. Then of course, Valentines wouldn’t be complete without a little dash of roses and perfume. Diptyque has a beautifully packaged Eau Rose collection (available from John Lewis) with a selection of fragrance options from Hair Perfume, to handbag sized sprays and a gorgeous little solid perfume. All with the Eau Rose scent which is a pretty floral, but with a touch of something powdery to it to keep it feeling on the fresher side rather than too heady.